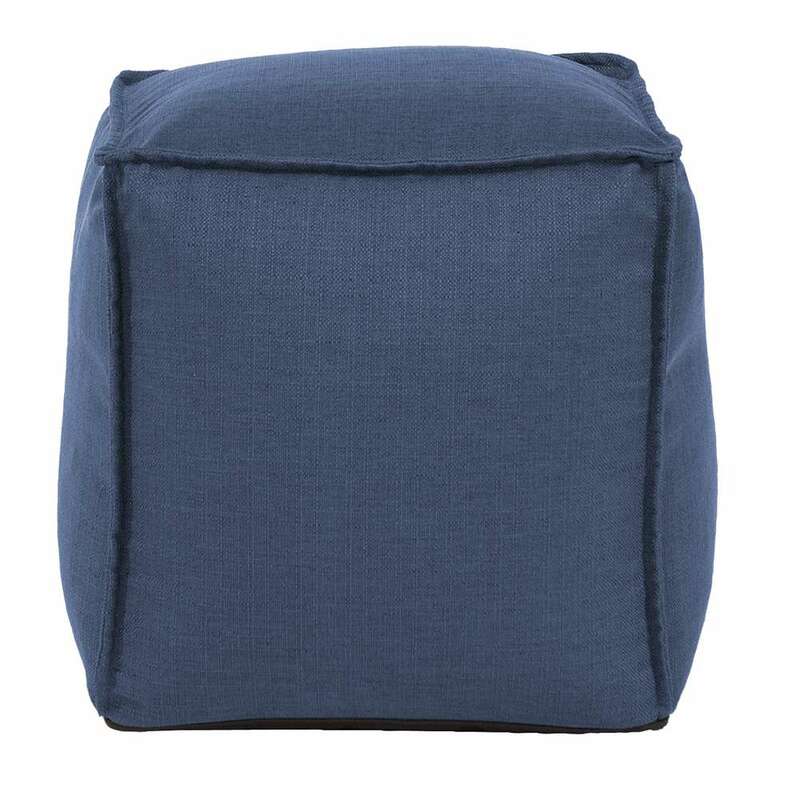 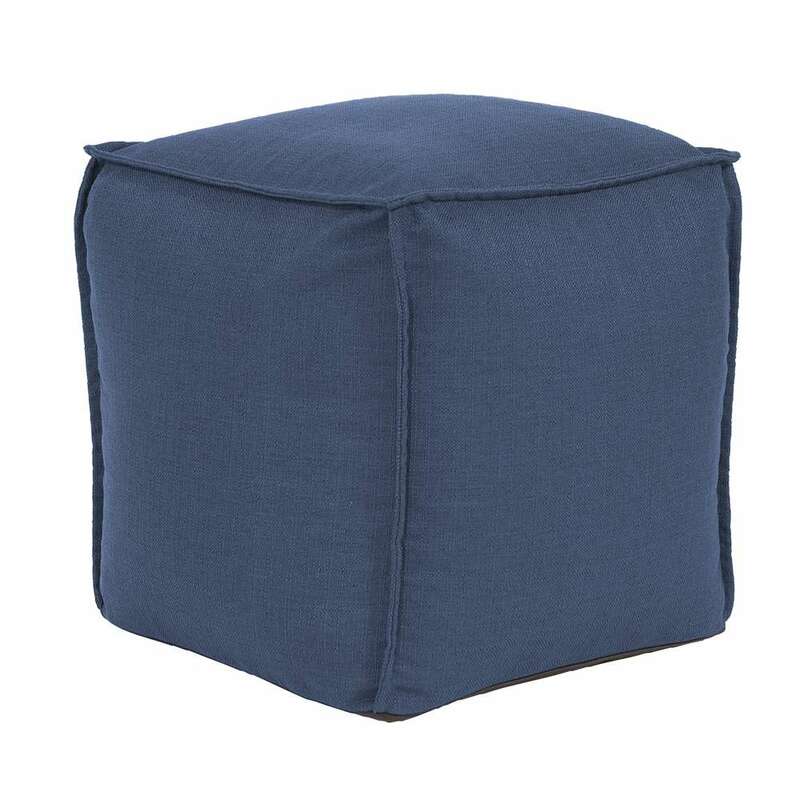 Howard Elliott Pouf Square Ottomans are a great add on to any decor. 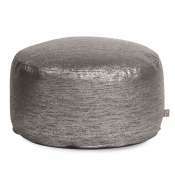 These Pouf Ottomans work as a foot rest or extra seating. 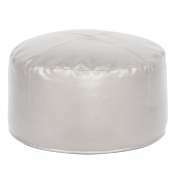 Filled with polyester fiber & recycled EPS filler. 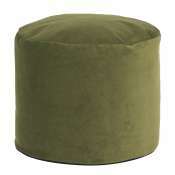 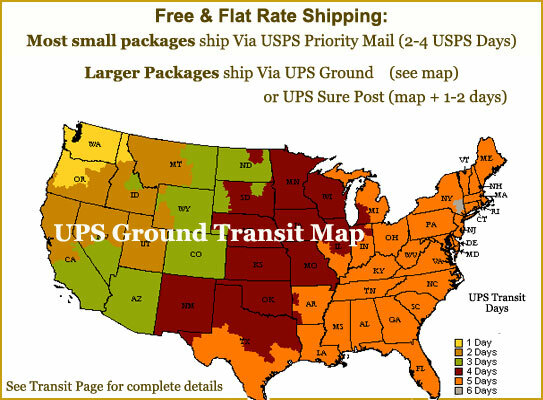 The ottomans are overstuffed for long lasting, maximum comfort & support. 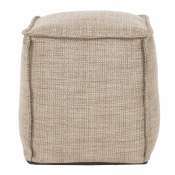 The cover of this piece is removable for easy care. 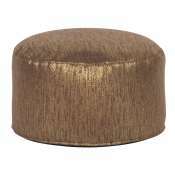 Sterling is a polyester fabric with a soft, linen like texture. 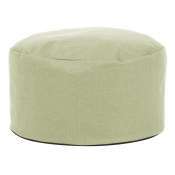 Also available in a round shape.